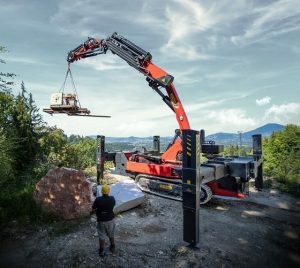 Austrian manufacturer Palfinger has developed a new crane mounted on a crawler chassis. Three models of the Palfinger crawler crane (PCC) will be available, with around 50 to 115 tonne-metres load moment. The crane can operate on gradients of up to 60% and, as they are 40cm narrower than a conventional truck, can access tighter areas. The PCC 57.002 has a maximum reach of 29.5 metres, a maximum lifting height of 32 metres and a maximum lifting capacity of 17.9 tonnes. The PCC 71.002, has a reach of 31.6 metres, a maximum lifting height of 34 metres and a maximum lifting capacity of 19.1 tonnes. 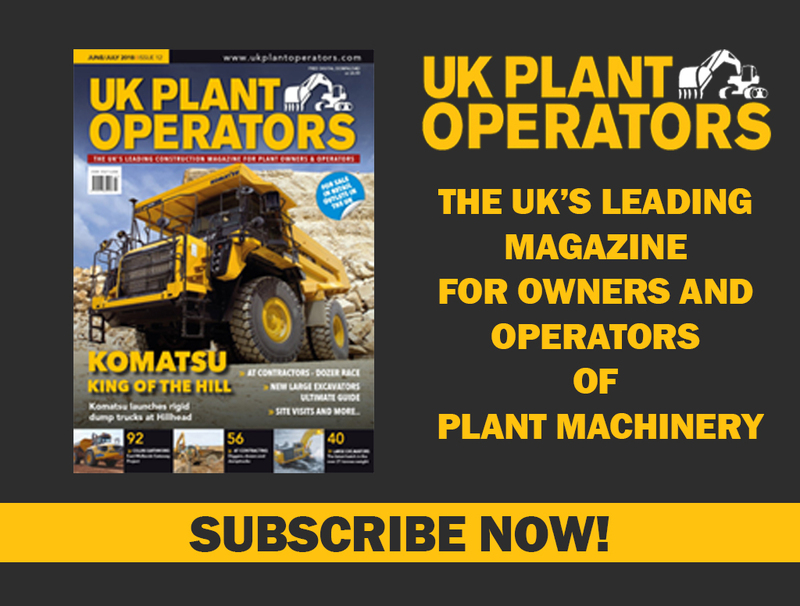 The most powerful model is the PCC 115.002, which has a reach of 33.3 metres, a maximum lifting height of 35.8 metres and a lifting capacity of up to 30.0 tonnes. Attachments for these machines include personnel baskets, vacuum lifters, pipe manipulators and grippers. Models PCC 71.002 and PCC 115.002 will be available from September 2018, while the PCC 57.002 will become available in spring 2019.